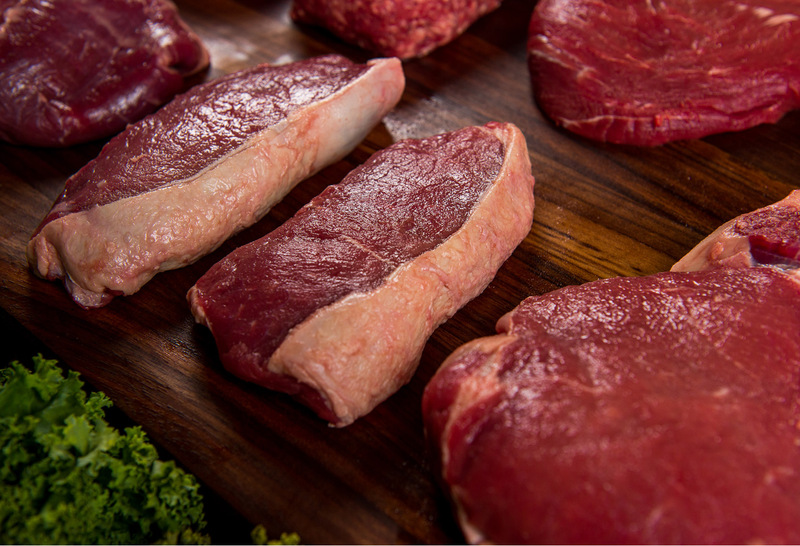 Our Grass Fed Beef Steak Flight ($179+ value) is a Steak Lover’s dream! 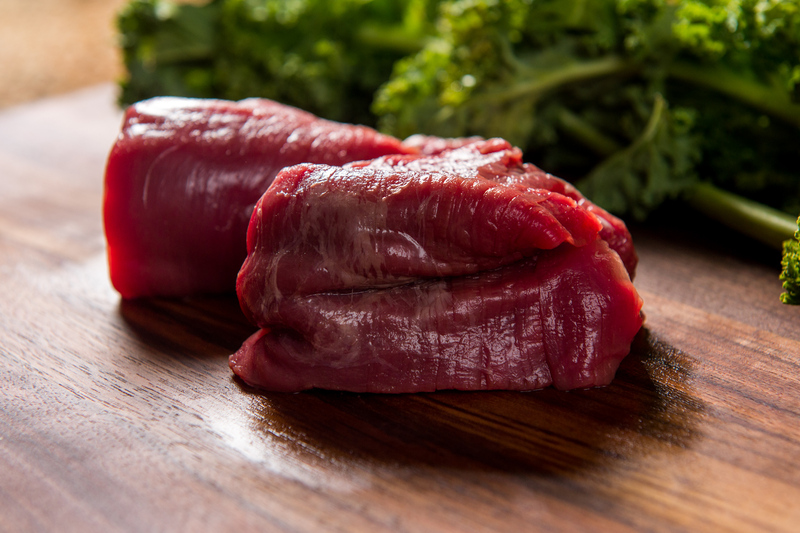 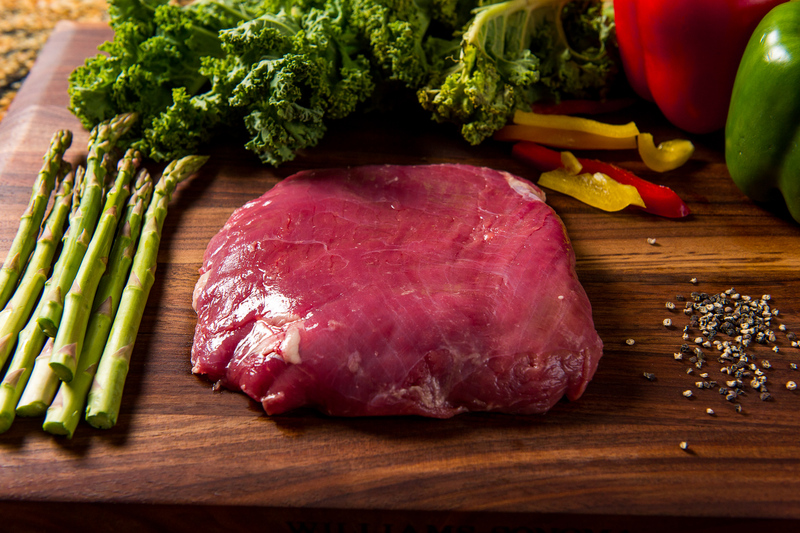 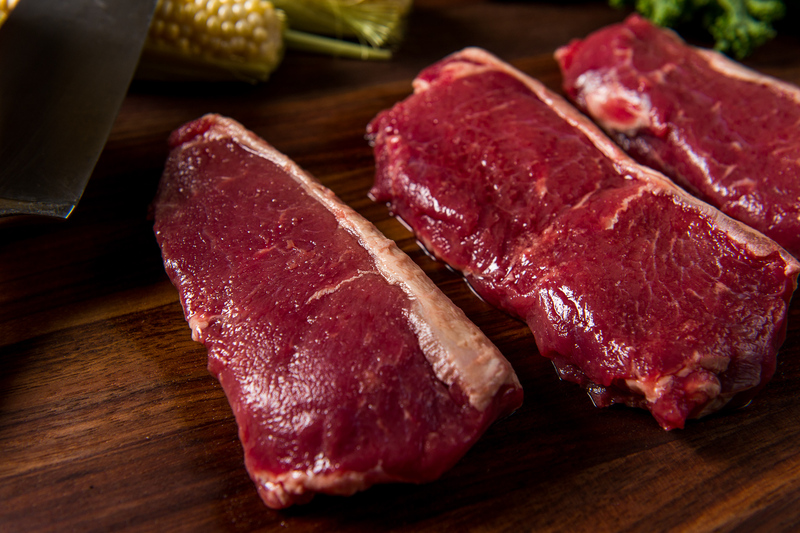 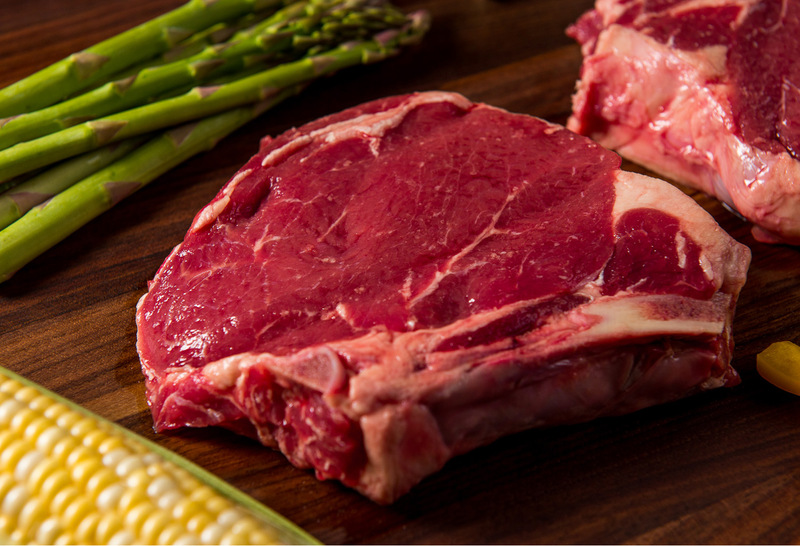 Our steakhouse-inspired grass-fed beef steaks are dry-aged 21 days and hand cut to perfection. 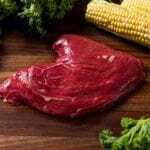 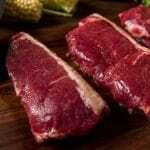 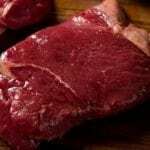 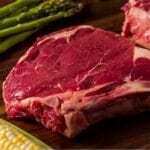 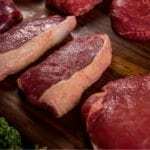 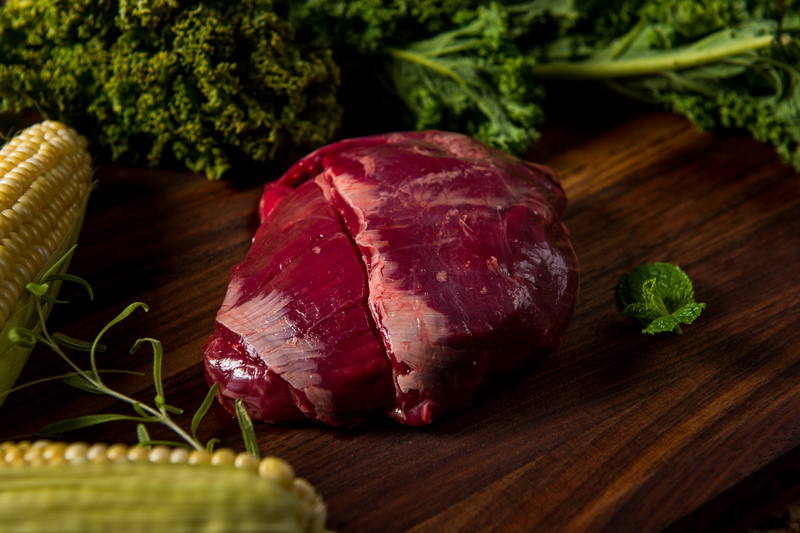 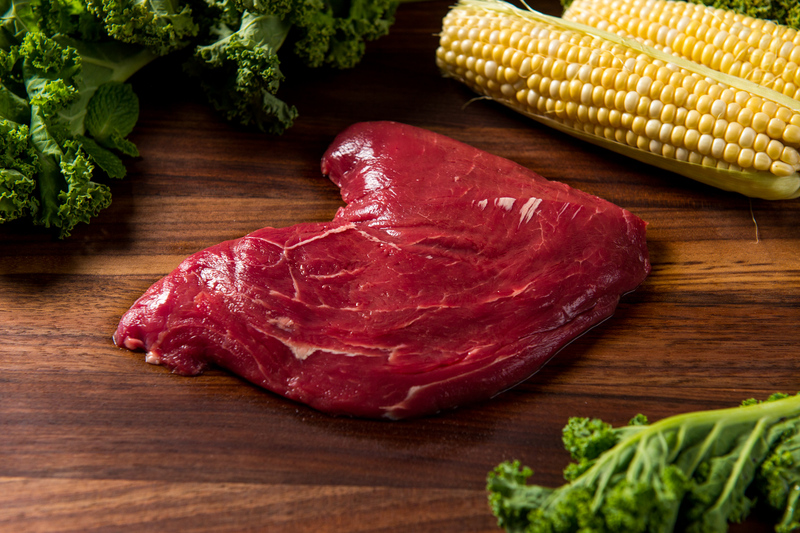 This grass fed beef package includes ten (10) mouth-watering premium aged steaks: (2) Filet Mignon Steaks + (2) Bone-in Ribeye Steaks + (2) KC Strip Steaks + (2) Sirloin Steaks + mix of Flank Steak, Flat Iron Steak or Skirt Steak (8 oz each). 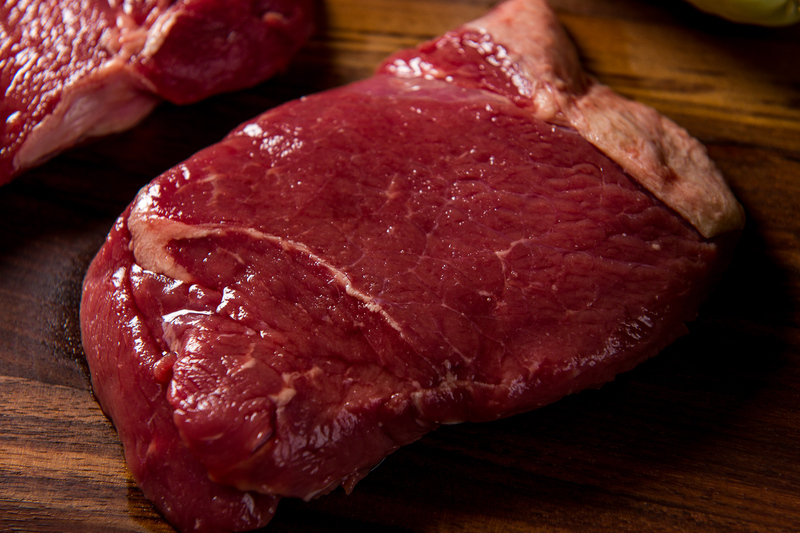 Approximately 8 lbs.